...are yours and mine - Happy Days! Who else remembers the Fonz heeeeyyyyy!? 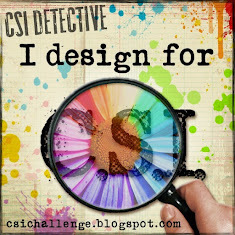 I made this page for this week's case at CSI and was also inspired by Jennifer's Projects that WOW! classes which started on Monday. 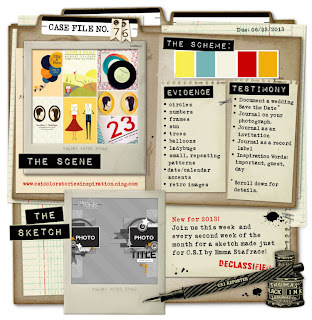 As it's the second week of the month, we also have a fab sketch from Emma Stafrace at Page Drafts to follow - I love Emma's sketches, they're so cool and together with these fun colours, I had a lovely time as you can probably tell! The Sketch: Loved it thanks Em! 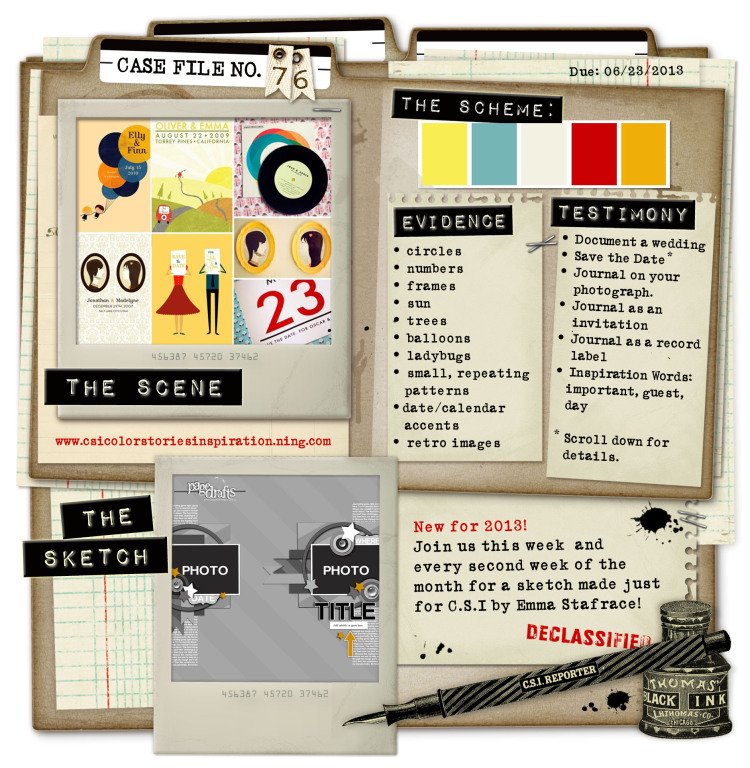 The Testimony: Part of my journaling is in the form of a record label; the IW "important" and "day" kicked me off; I also used the "save the date" prompt, thinking about the difference between a special date and an ordinary day. The record label reads "These happy days are yours and mine - Christmas 2011"
Around the edge I've written "A special day - Our first married Christmas 2011 ... but every day with you is a happy one xs"
On the back I've written "These pictures were taken on our first married Christmas Day, but really this page is about all the little things which make up our everyday life together and how happy we are - I feel lucky every single day I share with you x"
I've also been inspired by Jennifer's WOW! prompts throughout this first week of classes - my head is full of ideas about layering, distressing, mixed media and all sorts - thanks Jennifer! Thanks for checking out my page, and don't forget to enter the giveaway before you go!